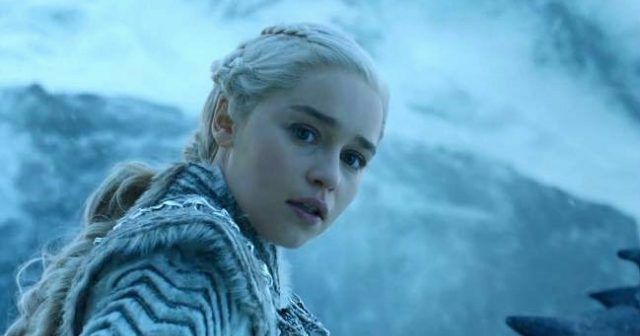 You're probably well aware Game of Thrones season eight is HERE. So this means the next week or so is going to consist of as much cramming of season one to seven as possible, in a desperate attempt to recap. Or you might have completely missed the GoT obsession, and now have horrendous fomo – and want to watch as much as you can to get back in the loop. To be honest, don't waste your time – because here is a condensed list of Game of Thrones episodes you should watch so you're ready for the big day, curtsey of the show's writer. Season one to eight is 67 episodes long, which is a lot of hours to desperately squeeze, so how does 21 sound instead? Doable, right? 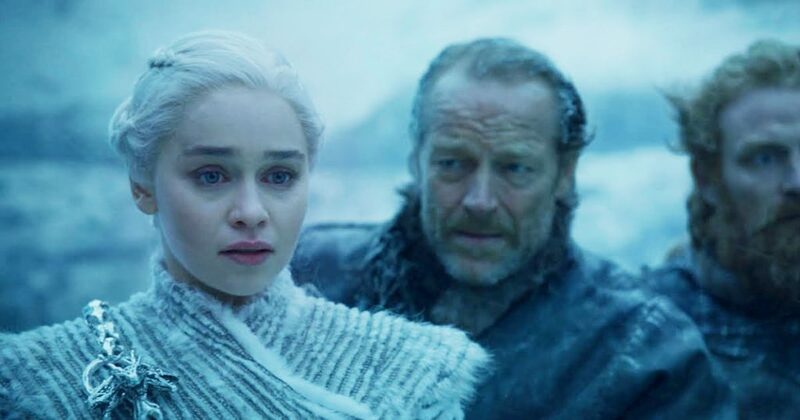 Bryan Cogman is a writer and co-executive producer on the show – along with showrunners David Benioff and Dan Weiss, and in an interview with Entertainment Weekly, he has picked his 21 favourite Game of Thrones episodes he thinks you need to rewatch before season eight.